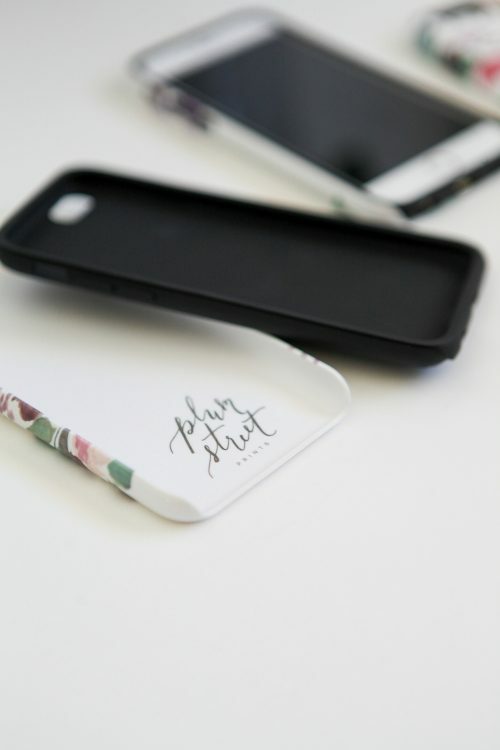 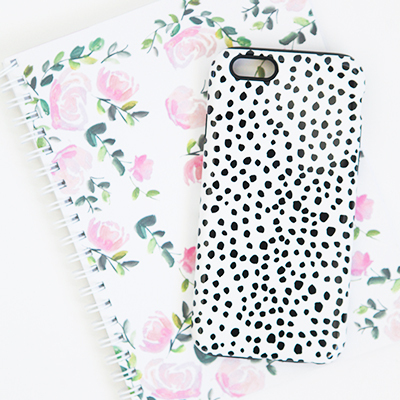 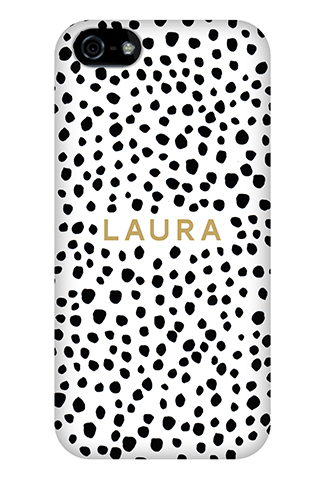 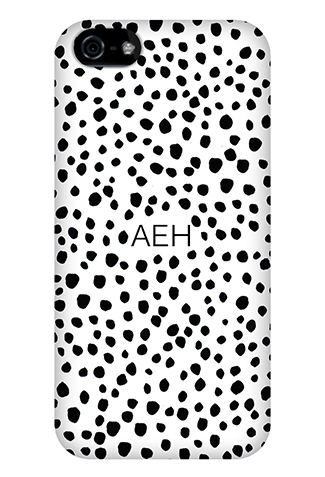 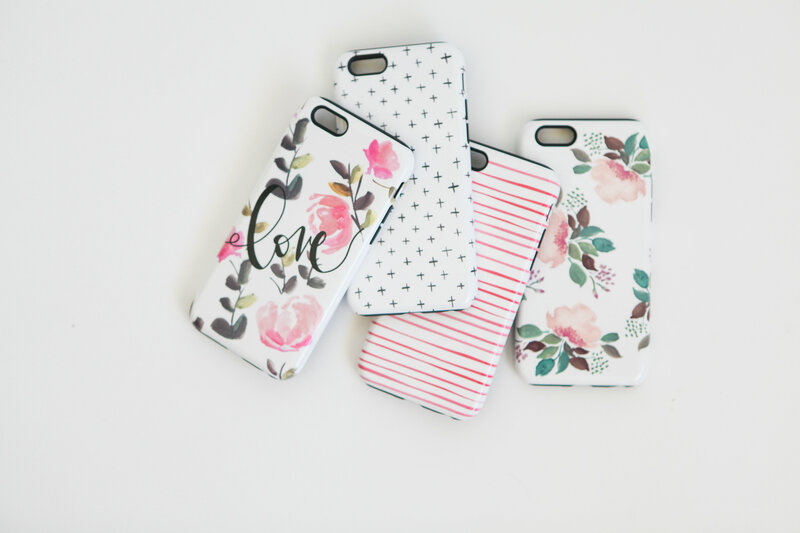 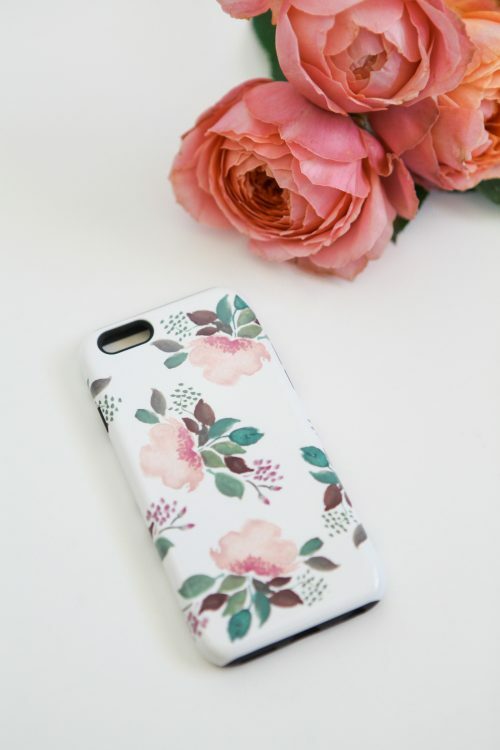 Personalize your smartphone with our custom Dotty Phone Case! 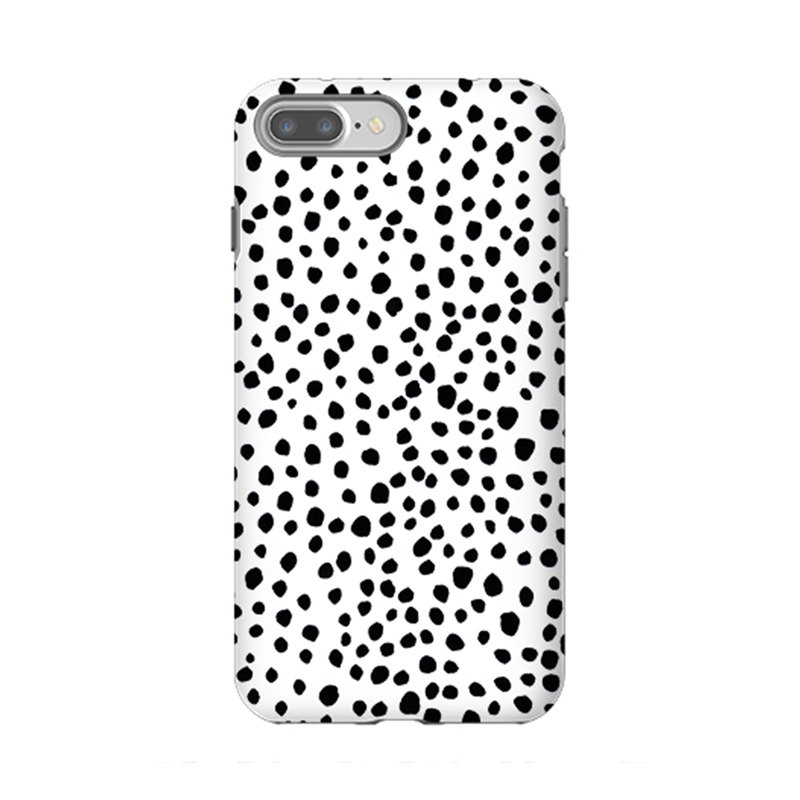 This Dotty Phone Case is available for the: iPhone X, iPhone 8, iPhone 8 Plus, iPhone 7, iPhone 7 Plus, iPhone 6s, iPhone 6s plus, iPhone 6 plus, iPhone 6, iPhone 5/5s, iPhone 5c, iPhone 4/4s, Samsung Galaxy S8. S7, S6, S5, S4, and S3, and Samsung Galaxy Note 2-5 phones.